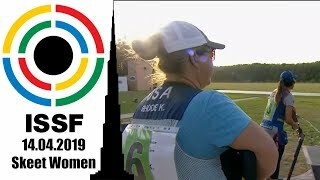 Women’s 50m Rifle Prone Equals World Record--Twice! 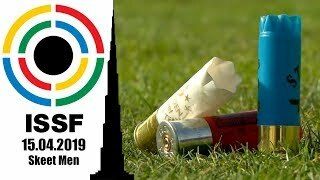 Great scores in the open cathegory. 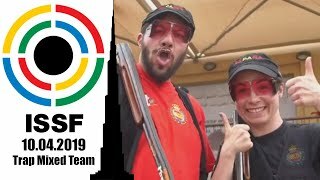 The American Juniors Take Top Honors in 50m Rifle Prone. Junior Report: A Gold Medal and Equal World Record Put a Smile on Asher Noria's Face. 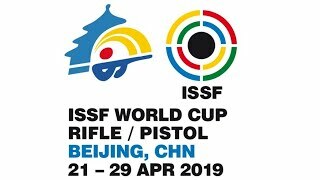 Buy ISSF World Championship spectators' tickets on-line, or by calling the dedicated call-centre. 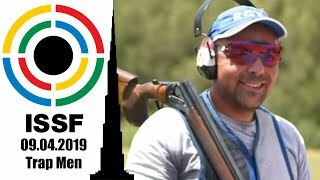 2110 shooter to compete at WCH. Numbers are growing.